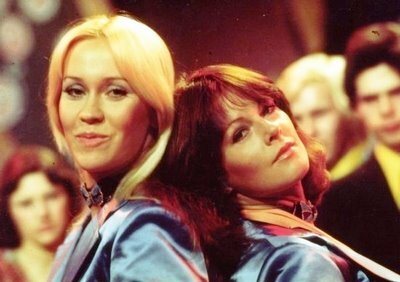 Agnetha and Frida on German tv in December 1975. Hey Frida yeh....look at me you GAWJUS! Boattime for ABBA in the summer of 1975.